3M and Bibliotheca have announced that they have partnered with Living Language, an imprint of Penguin Random House. Libraries will now be able to offer 40 digital language courses that includes specialized on-the-job courses, ESL, business, and conversational lessons. Online courses and mobile-friendly apps make it convenient and applicable for a wide range of patrons. 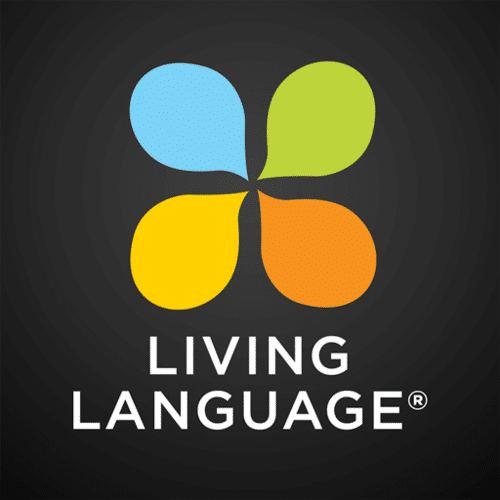 Living Language’s teaching techniques were originally designed for the U.S. State Department and offer a unique and proven method for learning a language. In addition to general language courses there are specialized on-the-job modules specifically created for librarians, business travelers, law enforcement and healthcare workers. These specific language courses can help libraries provide a valuable resource to their communities and engage a wider audience than other language programs in the market.